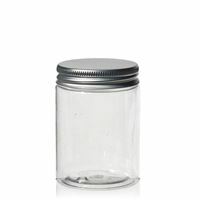 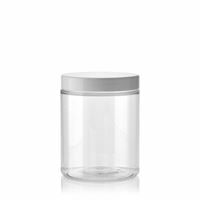 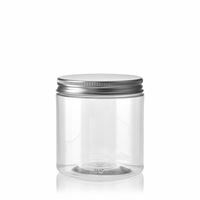 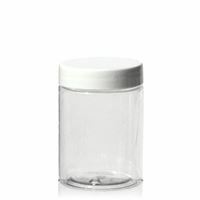 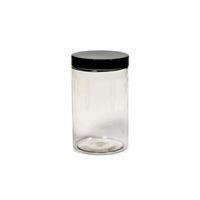 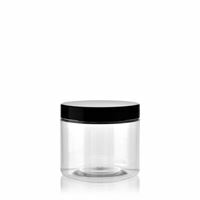 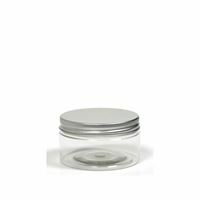 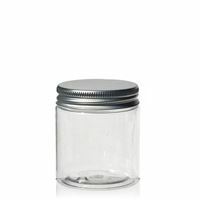 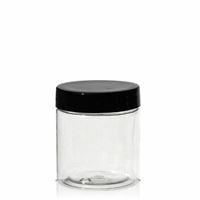 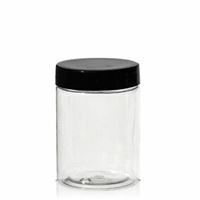 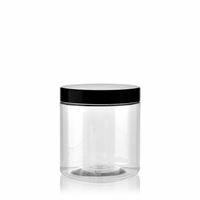 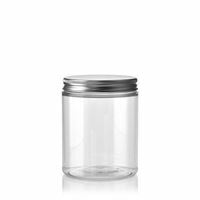 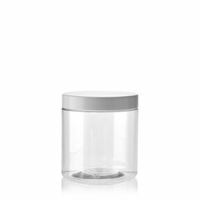 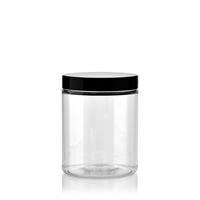 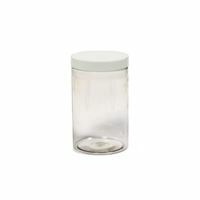 Buy PET jars at low prices. 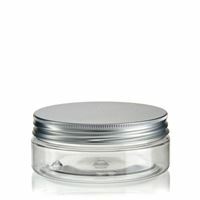 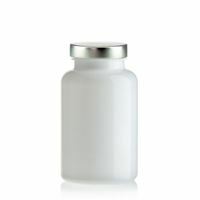 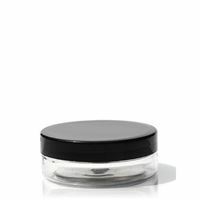 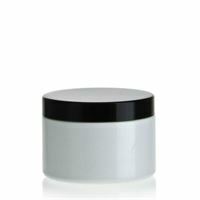 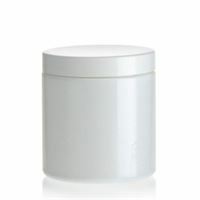 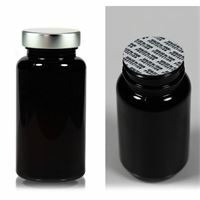 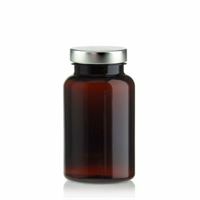 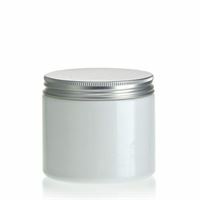 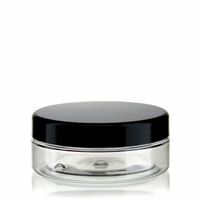 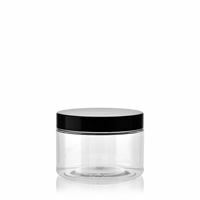 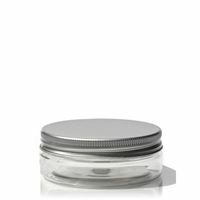 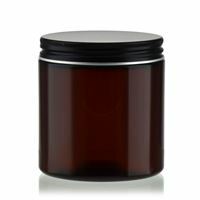 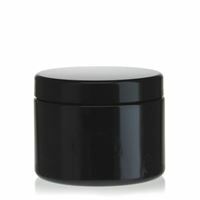 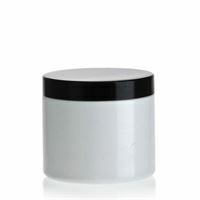 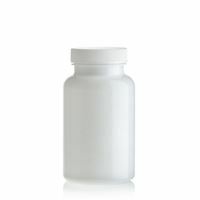 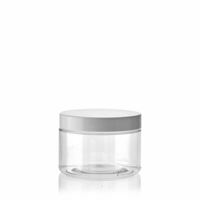 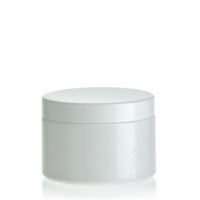 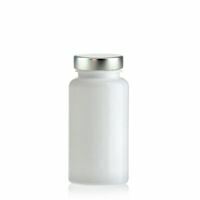 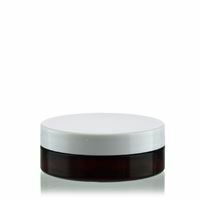 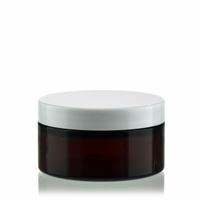 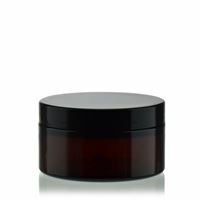 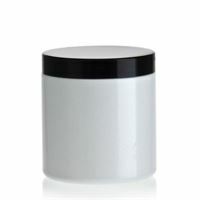 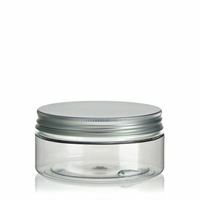 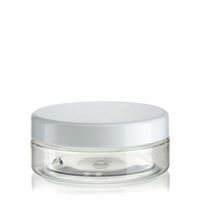 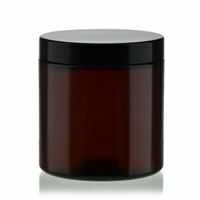 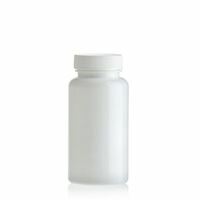 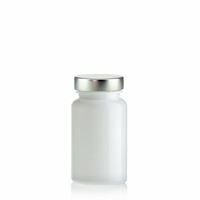 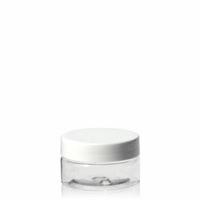 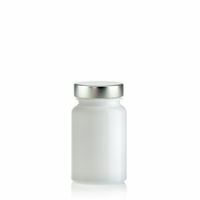 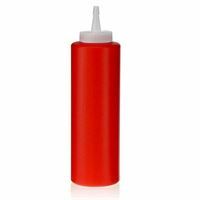 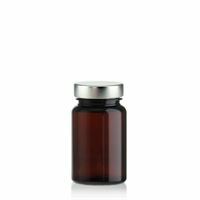 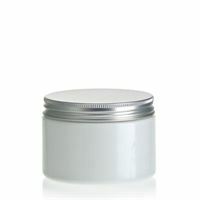 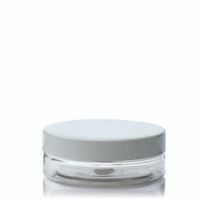 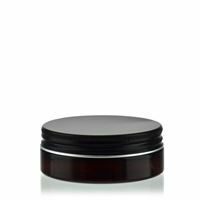 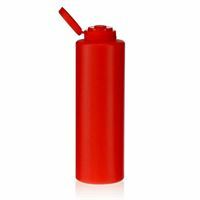 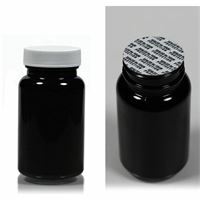 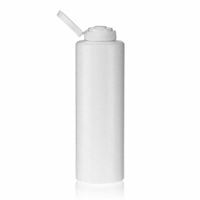 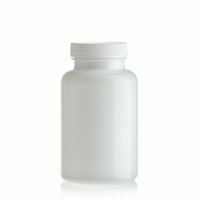 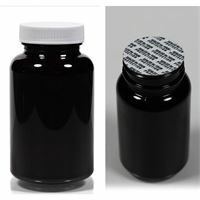 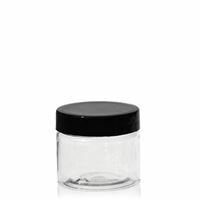 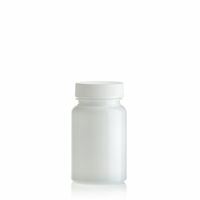 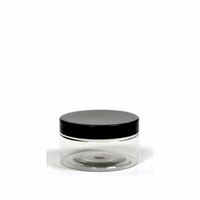 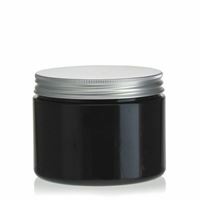 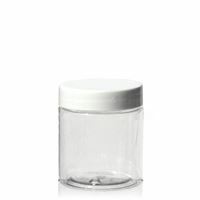 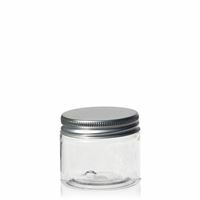 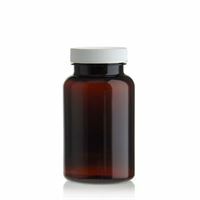 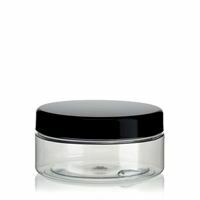 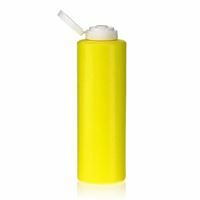 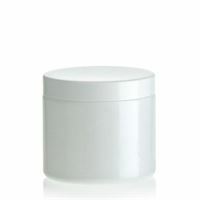 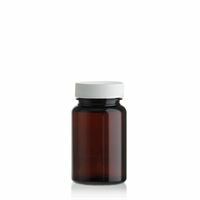 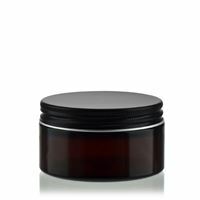 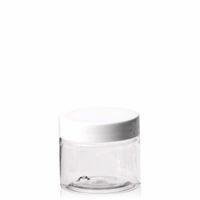 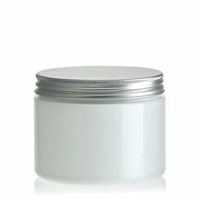 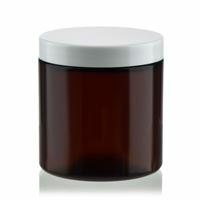 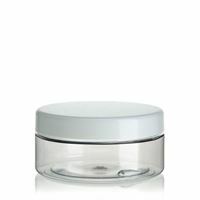 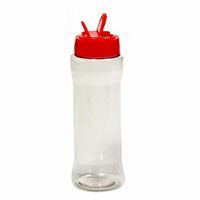 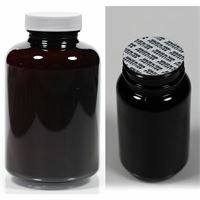 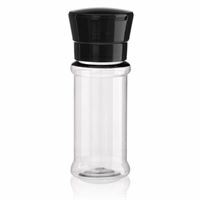 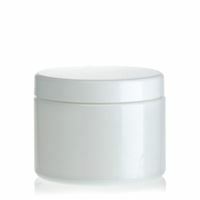 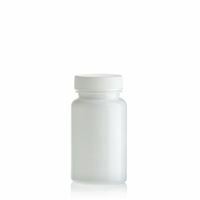 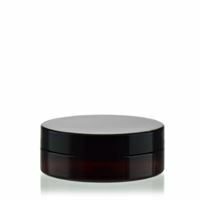 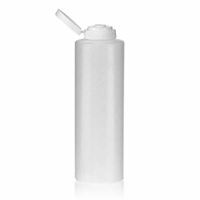 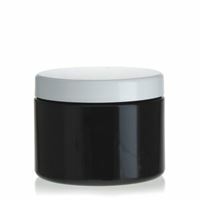 Here you will find a variety of different jars for foodstuffs and cosmetics. 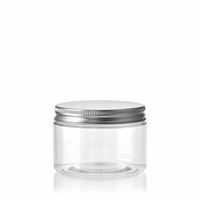 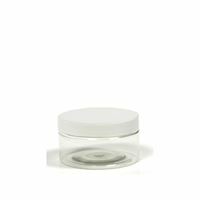 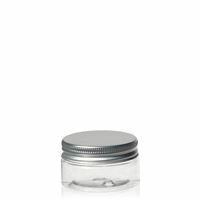 PET jars are light, not fragile and can be used in multiple ways. 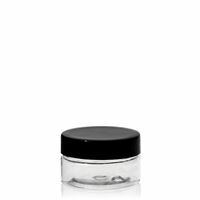 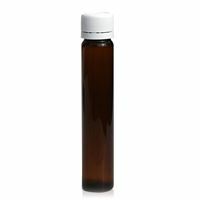 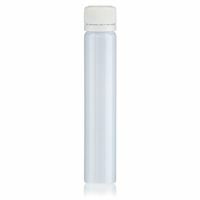 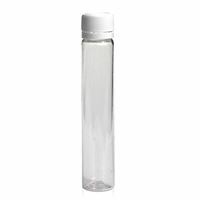 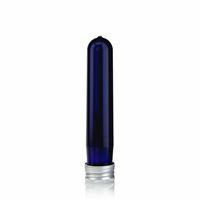 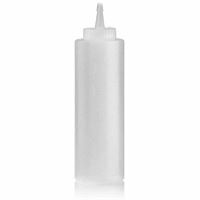 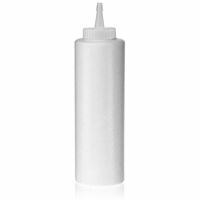 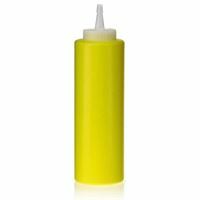 30ml blue PET tube "Preform"
30ml clear PET tube "Preform"